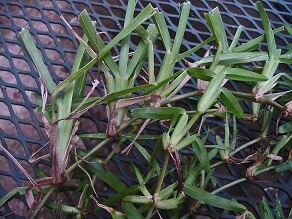 Killed my lawn, any hope of recovery? I sprayed grass killer on my St Augustine lawn by mistake and now it's yellow (dead). Is there any chance it will grow back? If not, what should I do? 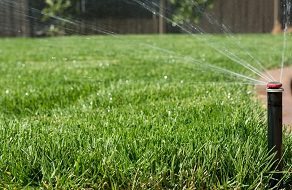 There is good news and bad news concerning your lawn. The good news is there is a chance to save your lawn. The bad news is most likely you have destroyed is and need to replant. To hopefully fix this problem I would recommend flooding the areas with water for about 3-4 hours to dilute the chemical. 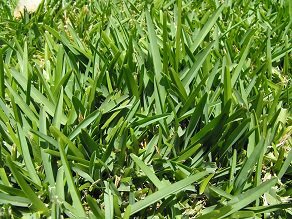 If your lawn doesn't revive after about a 10 days you may have to consider replacing the areas that don't survive.